David Bailey is this year’s portraitist at the Vogue Festival in London; he will photographing the celebrity speakers during the two-days event. It will be his second involvement in this event; last year, he was interviewed on stage by Vogue features director Jo Ellison, entertaining audiences with his thoughts on feminism, models and his "megalomaniac" friends. 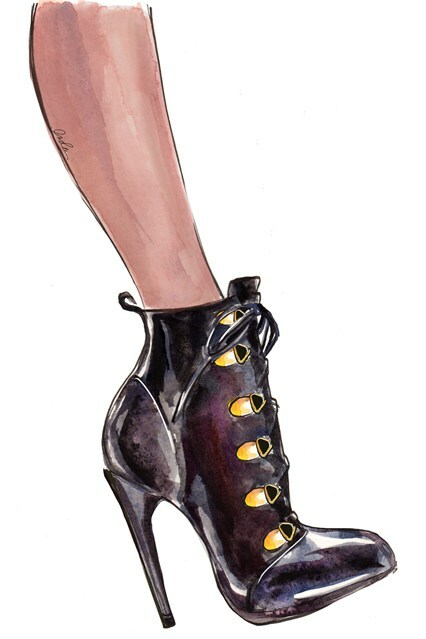 You can read David Bailey’s interview with net-a-porter.com in the most recent issue TheEdit, titled the Icons Issue. Since its last move or “attack” on December 2011 and its increase in stake of the family owned business Hermѐs, LVMH has defended its acquisition as an unexpected result of financial investment. 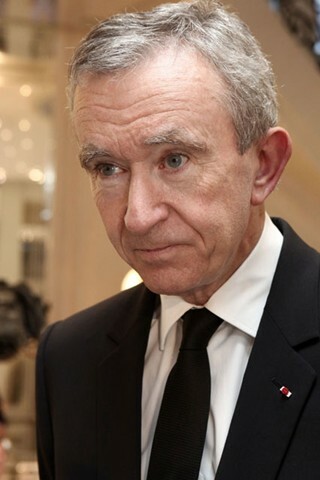 LVMH has refuted its intentions of taking over the brand, Bernard Arnault, founder and CEO of LVMH, added, “We want instead to be friendly supporters of one of France's finest companies - and that's all.” France's stock market regulator, AMF, will investigate on May 31 whether LVMH respected market rules, reports WWD, with a ruling report to be published later this summer. Following Nicola Formichetti’s departure this month at Thierry Mugler Parfum (to join Diesel), Thierry Mugler, himself, was named as creative advisor to Thierry Mugler SAS director general and Clarins Fragrance Group president Joël Palix, although he will not be involved in any decision-making of the brand. The company is in search to assign the creative director position. In addition to that, the ready-to-wear and fragrance categories will be joined under one creative management; this has pushed Thierry Mugler head designers Sébastien Peigné and Romain Kremer to leave the fashion house. Global conglomerate Kohlberg Kravis Roberts & Co (KKR), has acquired a 65 per cent stake in Sandro, Maje and Claudie Perlot. The deal will help continue the growth trajectory of this affordable luxury brands in the international market. Sales of Margaret Thatcher's preferred handbag styles have jumped 53 per cent since her death two weeks ago. H&M has signed a four-year contract with the Swedish Olympic and Paralympic Committees and dress the Swedish teams for the upcoming winter and summer Olympic Games. In addition to that, the retailer will be responsible for the outfits worn during the opening and closing ceremonies of the 2014 Winter Olympics in Sochi, Russia, and the 2016 Summer Olympics in Rio de Janeiro, Brazil. 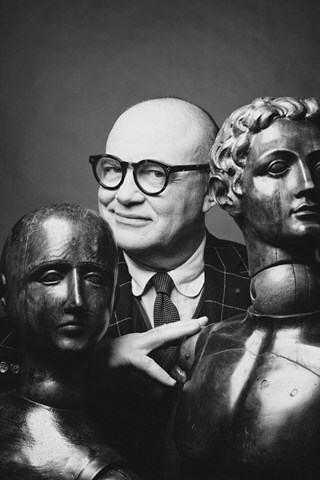 Christian Lacroix will be the first to set the brand Schiaparelli on its feet again, it is reported that he will be designing a one-off 15-piece collection reflecting on the late designer's most famous creations, a collection that will show during the couture shows in July in Paris, at 21 Place Vendôme - the location of Schiaparelli's original workshop. Online luxury fashion retailer, Moda Operandi, will celebrate the Met Museum’s upcoming punk exhibition, Punk: Chaos To Couture, with a collection designed by 12 leading labels, including Dolce & Gabbana, Givenchy, Balmain, Rodarte, Moschino, Tom Binns and Vivienne Westwood among others. The range will launch on May 2. EMILIO PUCCI creative director Peter Dundas created five looks for the singer to wear during her Mrs Carter Show tour, last Tuesday in Belgrade, Serbia.